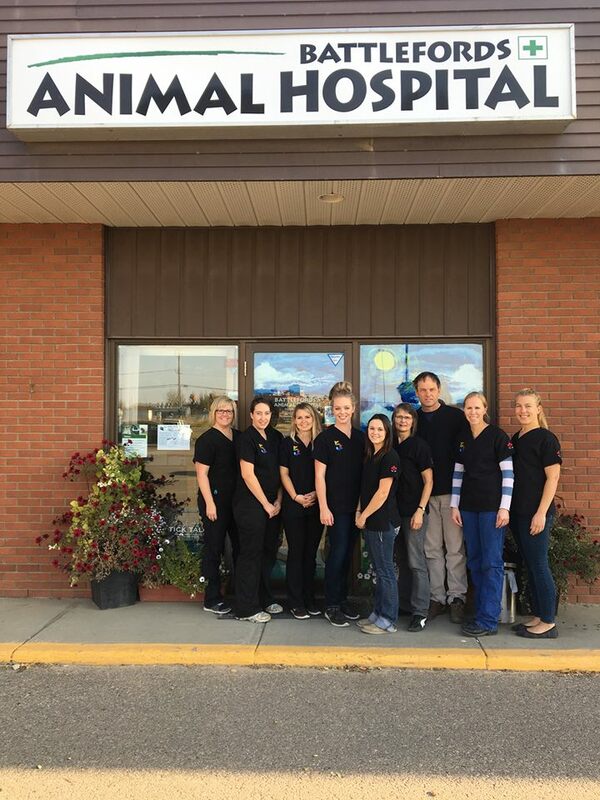 Meet the staff at the Battlefords Animal Hospital!!! Left to right. . .